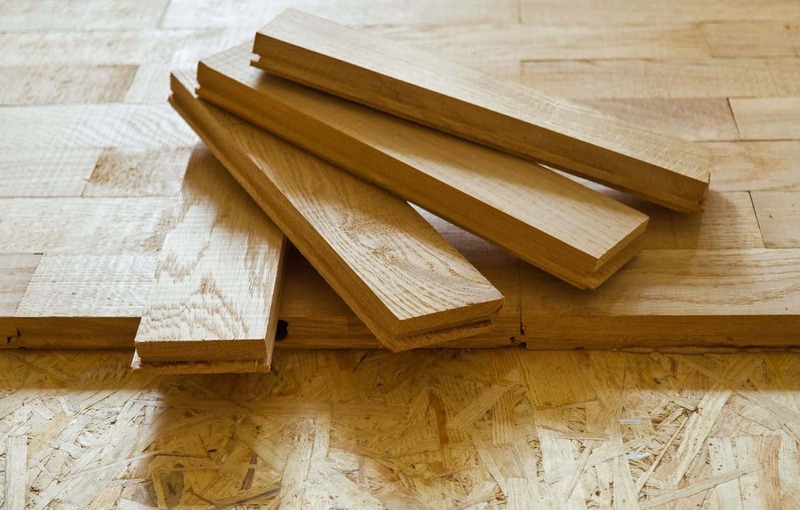 Installing floating engineered flooring might be an environmentally friendly way for flooring your house, because it uses scraps and waste of wood rather than new wood. The biggest issue to concern yourself with is the off-gassing associated with gluing the layers together. Some manufacturers handle the off-gassing at their plant. Furthermore, this flooring selection is more stable than solid wood, making it a good all-round flooring choice throughout your home. Why Choose Floating Engineered Hardwood Flooring? Wood flooring has a warmth and beauty like no other type of flooring, but the price of hardwood flooring has a warmth and beauty like no other type of flooring, but the price of selecting floating engineered flooring can offer you as well, which can help increase the appeal of this type of flooring for you and your home. 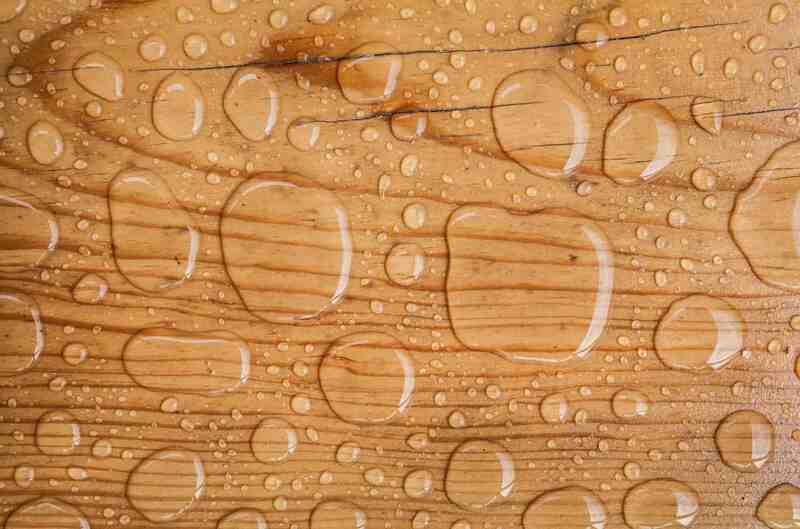 What Makes A Wood Floor Floating? The fact is that installing floating engineered flooring means it is not stapled to the subfloor, but is clicked together through the tongue and groove system, and “floats” one your subfloor. This approach is especially valuable on concrete floors and flooring with infloor radiant hot water heat. The price is one of the best things about this kind of flooring. The price of this type of flooring can be significantly less than the hardwood flooring and you can find just as many different kinds of wood. This price difference enables homeowners of many different income levels the ability to purchase this type of flooring for their home. Also cleaning floating engineered flooring is also relatively easy and quick. Another great benefit of selecting floating engineered flooring is that it can be installed in almost any room in your home. It is moisture resistant, due to its construction, and this means that it can be installed in a basement, bathroom, or other moisture prone area.This type of flooring is generally constructed of many layers of inexpensive wood with ahardwood layer. Bamboo engineered hardwood flooring is made totally of bamboo. This layered construction is able to contract with moisture without buckling or rippling, which is unlike hardwood. 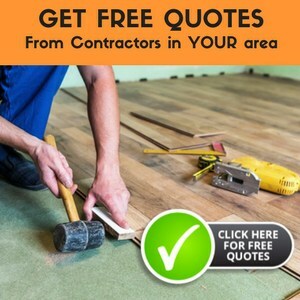 Most types of floating engineered hardwood can be easily installed by most do-it-yourselfers as well. The click and lock planks only have to be installed over a moisture barrier and no glue or nails are needed, because it is a floating floor design. You only have to cut some of the boards to fit and just simply place, click, and lock the pieces together. In no time at all, you will have a beautiful floor that will last through many years of wear and tear. With this method, you don’t need any glue, nails or staples, you just need to lock the boards with another board in the right place and fold together, as simple as that. This is a system where you will be installing floating engineered flooring using glues, which are applied to the grove and the ends of the board. Engineered flooring can make your room or home feel warmer and more inviting with the many different types of wood and the many different stains that are available. By having a number of choices, you will be able to find the flooring that is right for your home. 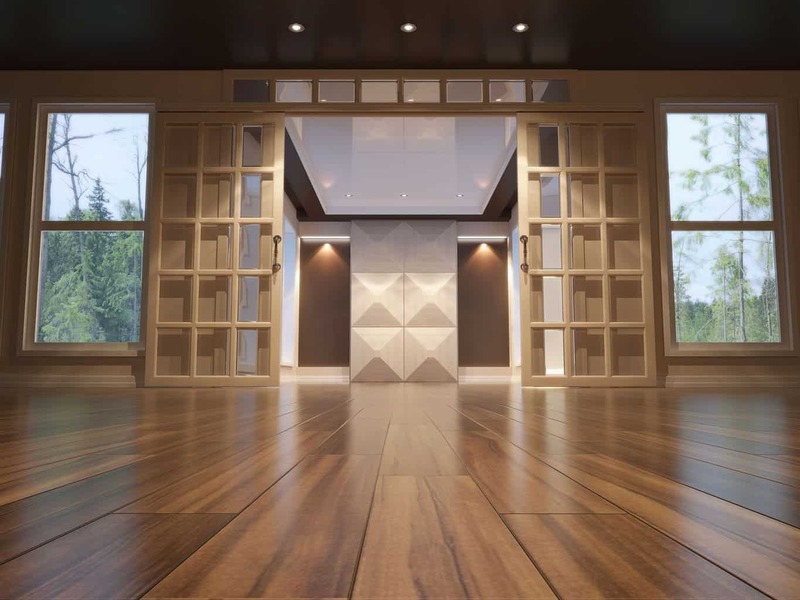 By finding the right flooring for your tastes, your home, and your lifestyle, you are sure to have a flooring that you will be satisfied with for many years to come. The durability of this kind of flooring is very high. The thicker the top layer, the more durable it will be. If you want flooring that will endure through pets, children, and the test of time, you want to find an engineered flooring choice with a thick top layer. Get the most for your money, and get more refinishing’s from this flooring choice. How thick of a top layer should you look for? A top layer of 2-4mm will be durable for most anyone’s lifestyle and home. Installing floating engineered hardwood flooring can be just the thing to update your room and home to help make it more welcoming and inviting. The price is right for any budget, the durability is high, and the beauty is unmatched. What more could you want from your flooring choice. I am redoing my basement in an old house (over 50yrs) and the ceilings are extremely low. I am thinking of using Delta FL with a floating engineered floor above it, is this the thinnest option for wood flooring? The thickness of engineered wood floors varies by manufacturer. 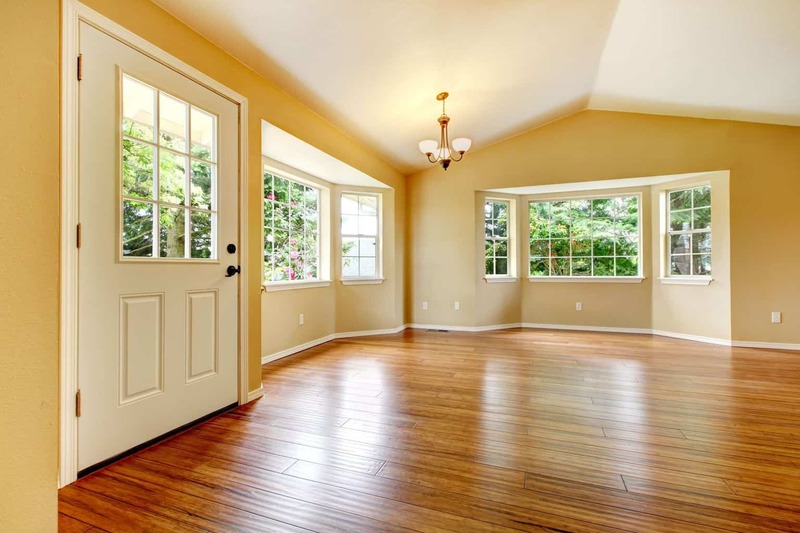 Have you thought of using a laminate flooring? I think they tend to be thinner than engineered wood floors. 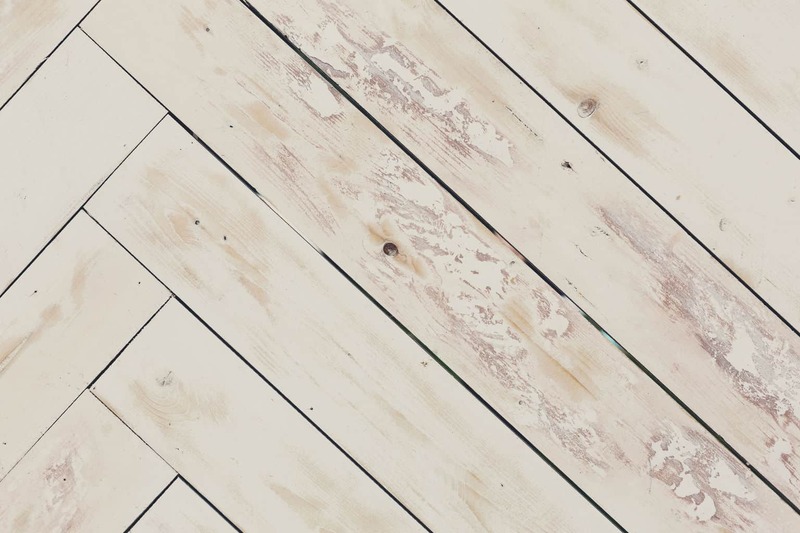 If you aren’t set on a wood flooring look, have you considered linoleum? You can get some great looks and the product is much thinner than engineered or laminate flooring. Don’t you love it that the company that sold you the jute rug ignored the manufacturer’s directions and wrapped the rug in plastic? Sheesh! Is the rug moldy? Is that where the mildew smell is coming from? I hope not. I’m a bit surprised that two weeks outdoors in the sun and fresh air haven’t seemingly reduced the smell. Try baking soda. Lay the rug on the ground, sprinkle the back with baking soda and let it sit in the sun like that for a few hours, or even a day. Vacuum the baking soda, turn it over and see what you think. It might take awhile longer to get rid of that mildew smell. We are considering putting engineered hardwood on a cement floor that is above grade. The fella selling the flooring said to glue the tongue and grove and float it above a layer of vapour barrier material. Our contractor said we could just glue it directly onto the cement and the glue will act as a vapour barrier. What to do? Actually, they’re both correct! Gluing the flooring is more permanent and will be much more difficult to remove should you ever want to. Another caveat: I’d recommend using a vapor barrier paint first if going with the floating option. Even though you’re above grade, you don’t want to risk water vapor coming thru the cement from underneath. Good luck! We are planning on putting in engineered oak flooring in our family room. It is the tongue and groove style that just fits together, not clicks. We would like to install it ourselves over the existing vinyl flooring. Do we need to glue the planks together for a tight fit; should we glue to the existing floor or float it with a moisture barrier layer? We have a raised foundation also. Any of these methods can work – though I’d suggest removing the vinyl if you want to glue down the flooring. Your best bet is to find out what the manufacturer recommends. You can also read over all the related posts under the other Engineered Hardwood catagories. I plan on having a Kahrs engineered click-lock floor floated over a ground level concrete slab. I have asked to have a 1/4″ cork layer laid down to provide some insulation factor (about R 2.5). The installer advised gluing the cork down first then laying the water vapor barrier and wood flooring above. Is this typical for using cork as an underlayment element. Will I have a problem with glue fumes from adhering the cork? Yes, to glue down the cork, you’d have to do it that way as the glue won’t stick to the plastic. You could also lay the moisture barrier down first, float the cork, then float the flooring. Glue fumes will dissipate, and many glues have lower VOC ratings now, making them more environmentally friendly. I have been advised by a flooring company that click and lock will produce gaps over time. True? Were they by any chance trying to talk you into a more expensive type of flooring? We recently installed a floating click and lock engineered wood floor over a plastic vapor barrier in our basement. We want to put down a few rugs to protect the floor. I am worried about condensation, so we are planning synthetic rugs to avoid moisture issues (is this a legitimate concern?). What type of rug pad should we put down over the wood? Thanks! I have been trying to find out if engineered flooring can withstand a large temperature range. Our cottage isn’t heated in the winter and I have measured temperatures of -15F. In the summer it could get to +95F. Do you know anything about this? Here is an article that gives a bit more detail about the tolerance of engineered flooring to temparature changes: http://www.fantastic-floor.com/warranty_engineered.aspx I hope this helps.